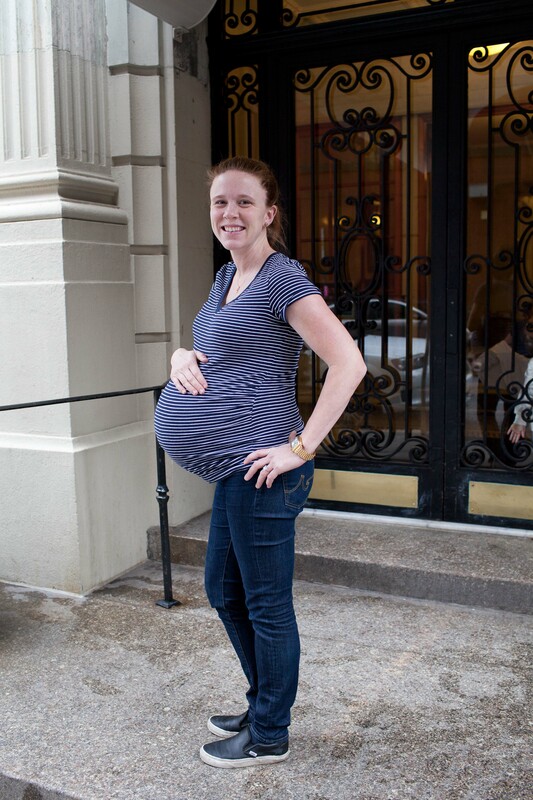 When one of my best friends decided to have a third baby, she got a great surprise–she was having twins! 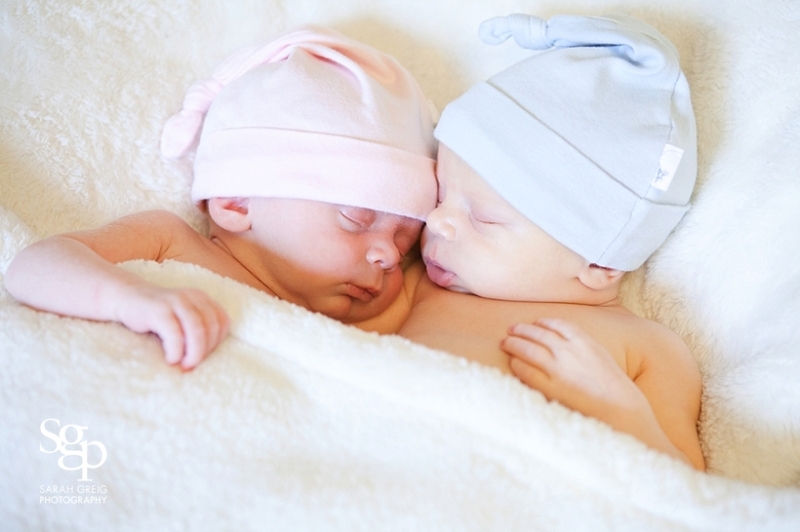 And not just any twins–boy/girl twins to keep her family as an even split! Did I mention that she was one of my only friends who hadn’t yet defected to the suburbs, our oldest daughters are besties, and she’s the friend that I put on all of my emergency contact forms and call at 3am to come help when I’m in labor? Yup, that kind of friend. 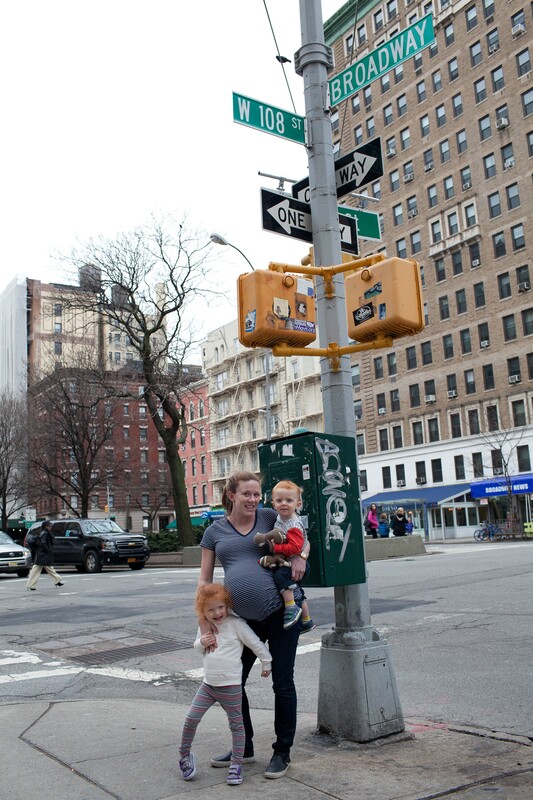 She and her husband have been city dwellers for 15 years, from San Francisco to Chicago and then New York, but if you find out you’re going to have four kids in an apartment, I GUESS I can understand moving out of the city. Cue the tears. My only solution to cope with this “tragic for me but happy for them” life event was, of course, to document it! We did a mini photo session a few weeks before Josephine and Felix arrived. I wanted to document them in their soon-to-be old neighborhood, and we also did a full newborn session when the twins were one month old. Photographing newborns is a lengthy and tricky process, and twins makes it twice as interesting! We were able to balance their feeding/sleeping/crying/diaper change schedule and after much effort, we got some of them sleeping peacefully together. Victory! And even one of Josie smiling in her sleep! The way they snuggle together and intertwine their limbs while sleeping is so sweet. Needless to say, their mom is my complete hero for handling FOUR children under the age of 5.5 with such grace and patience, all the while buying a house, keeping up her lawyer gig, and moving 2.5 hours away. And doesn’t she look so gorgeous in these images? I’m glad we captured a bit of the fire escape in the background of some images as we used the natural window light–they are their final images of life in the big city. I also love the one with big brother James keeping an eye on things during our session. And then there were two more redheads! !